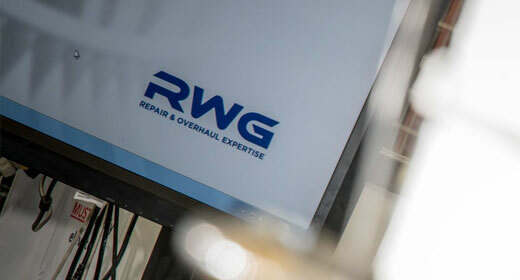 With almost three decades of OEM-approved maintenance experience under our belt, your gas generator equipment is in safe and qualified hands at RWG. 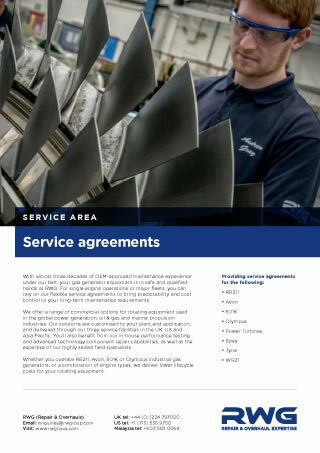 For single engine operations or major fleets, you can rely on our flexible service agreements to bring predictability and cost control to your long-term maintenance requirements. We offer a range of commercial options for rotating equipment used in the global power generation, oil & gas and marine propulsion industries. Our solutions are customised to your plant and application, and delivered through our three service facilities in the UK, US and Asia Pacific. You’ll also benefit from our in-house performance testing and advanced technology component repair capabilities, as well as the expertise of our highly skilled field specialists. Whether you operate SGT-A35 (Industrial RB211), SGT-A20 (Industrial Avon), SGT-A05 (Industrial 501) or Olympus industrial gas generators, or a combination of engine types, we deliver lower lifecycle costs for your rotating equipment. 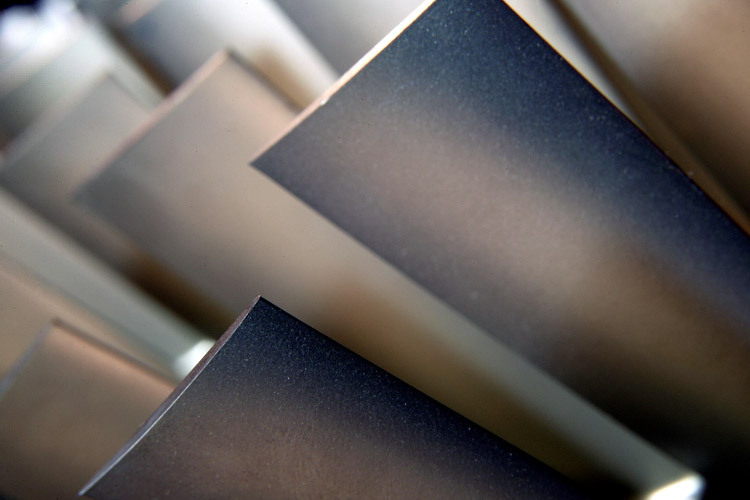 Our approach to maintenance planning is fully flexible. No two service agreements are the same because we tailor our solutions around you. You can select the service that is the best fit for your business needs and budget. And you’ll get a single, dedicated point of contact within RWG for consistency, familiarity and efficiency – an experienced engineer who knows your equipment and your operations inside out. We know gas generators. We know maintenance. And we can help you maximise the availability of your rotating equipment. Get in touch with us to discuss your long term gas generator maintenance requirements.